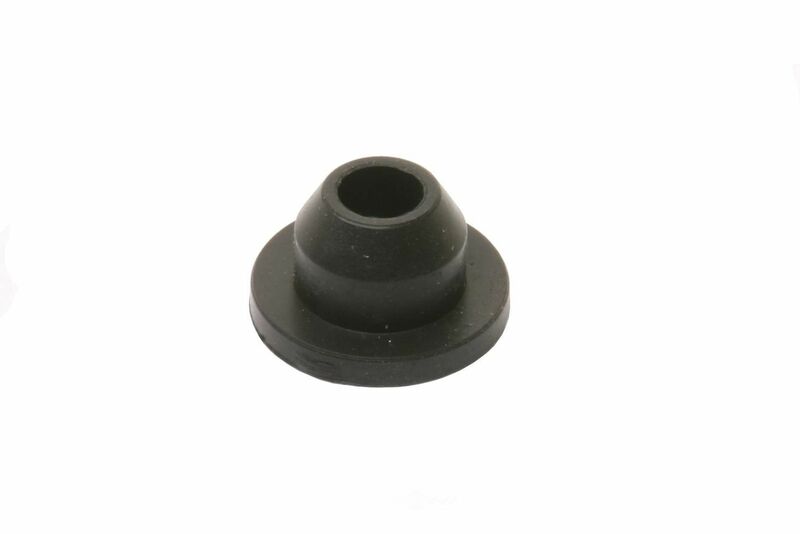 The URO PARTS Windshield Washer Pump Grommet contains no remanufactured components, and is designed to operate in either city or highway driving. 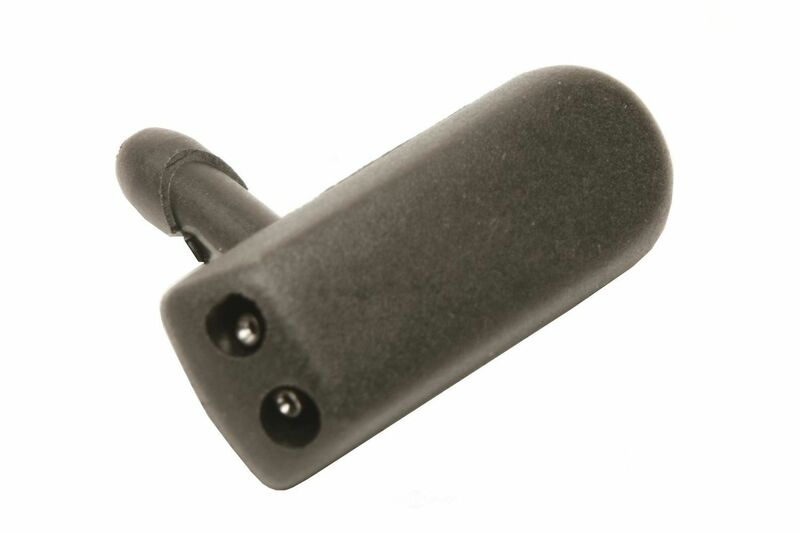 The ANCO WIPER PRODUCTS Windshield Wiper Blade Adapter contains no remanufactured components, and is designed to operate in either city or highway driving. 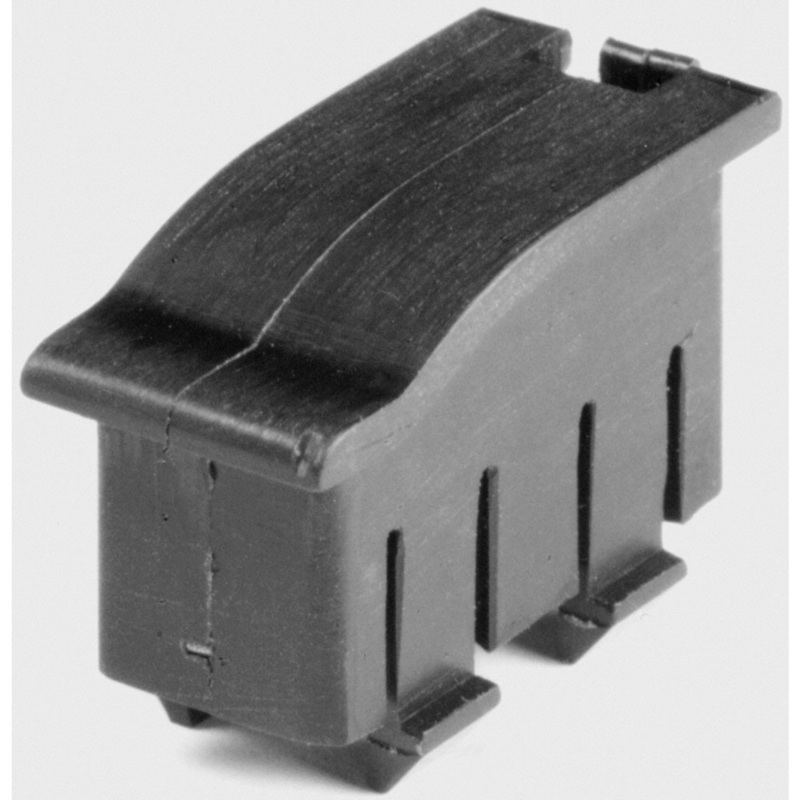 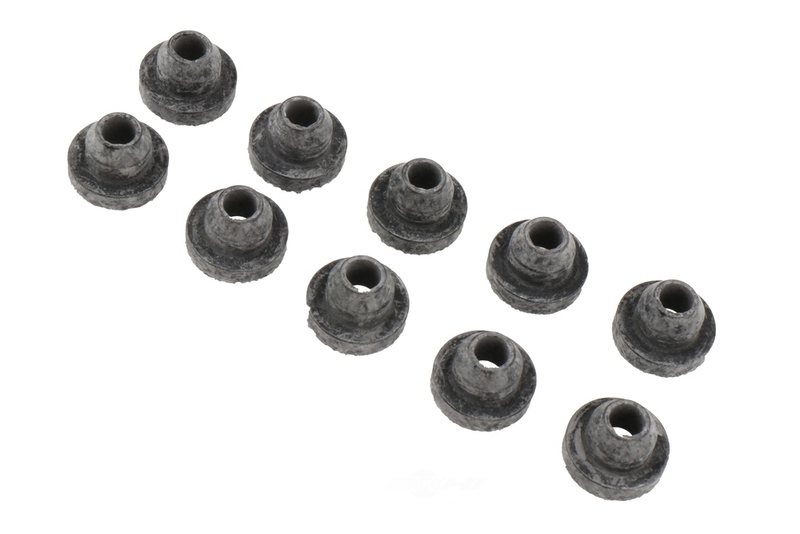 The ACDELCO GM ORIGINAL EQUIPMENT Rear Window Defogger Connector contains no remanufactured components, and is designed to operate in either city or highway driving. 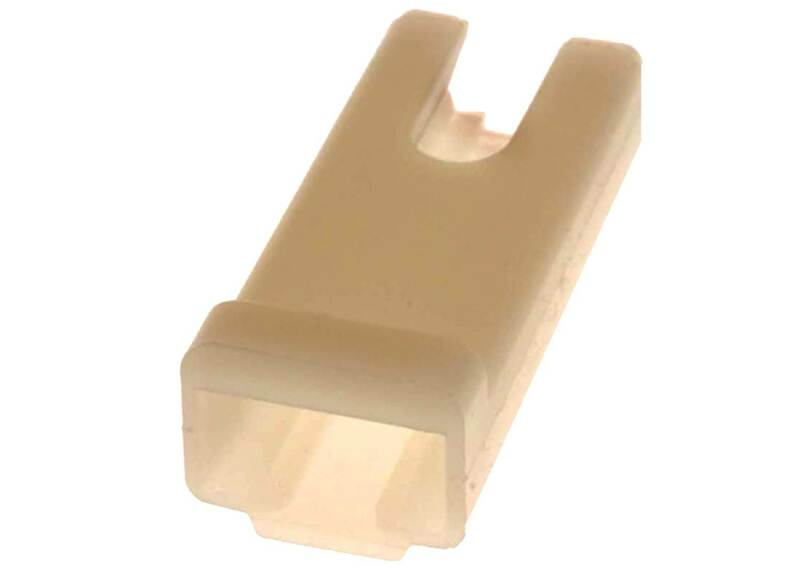 The ACDELCO GM ORIGINAL EQUIPMENT Washer Fluid Reservoir Mounting Grommet contains no remanufactured components, and is designed to operate in either city or highway driving. 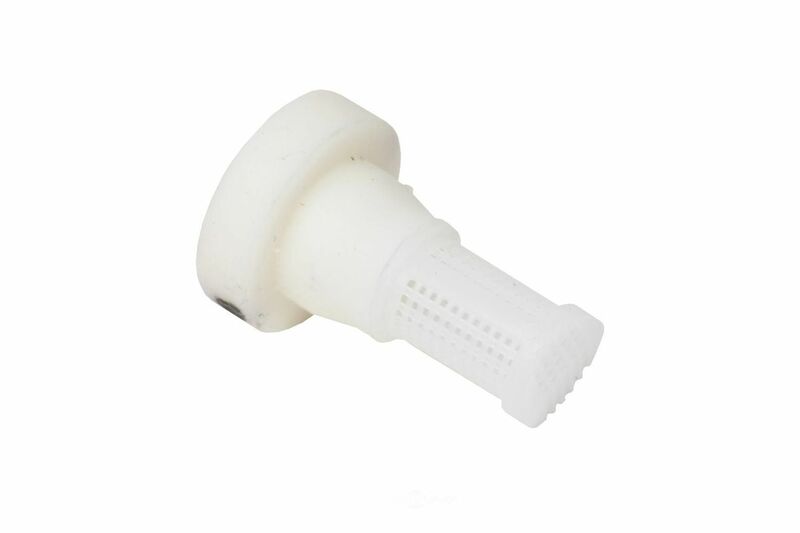 The URO PARTS Windshield Washer Nozzle contains no remanufactured components, and is designed to operate in either city or highway driving. 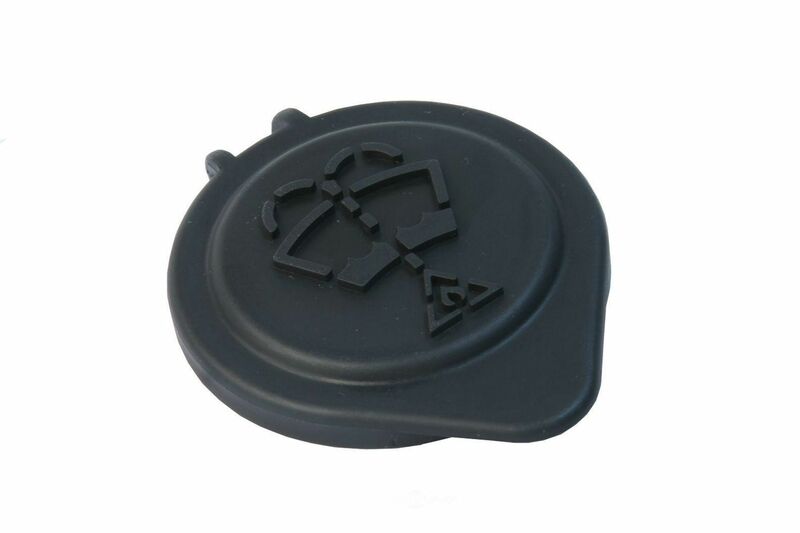 The URO PARTS Washer Fluid Reservoir Cap contains no remanufactured components, and is designed to operate in either city or highway driving. 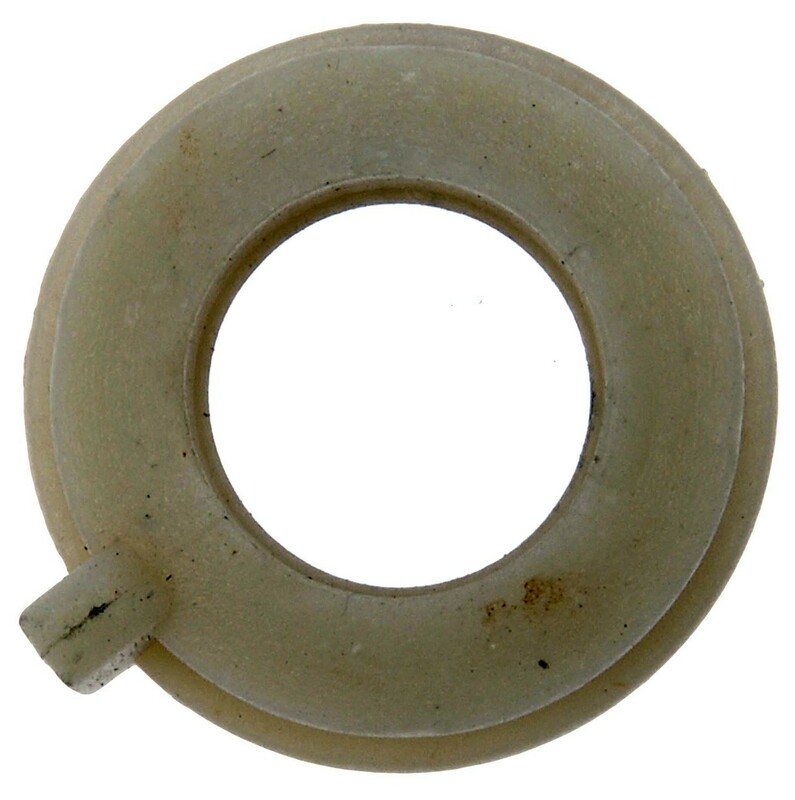 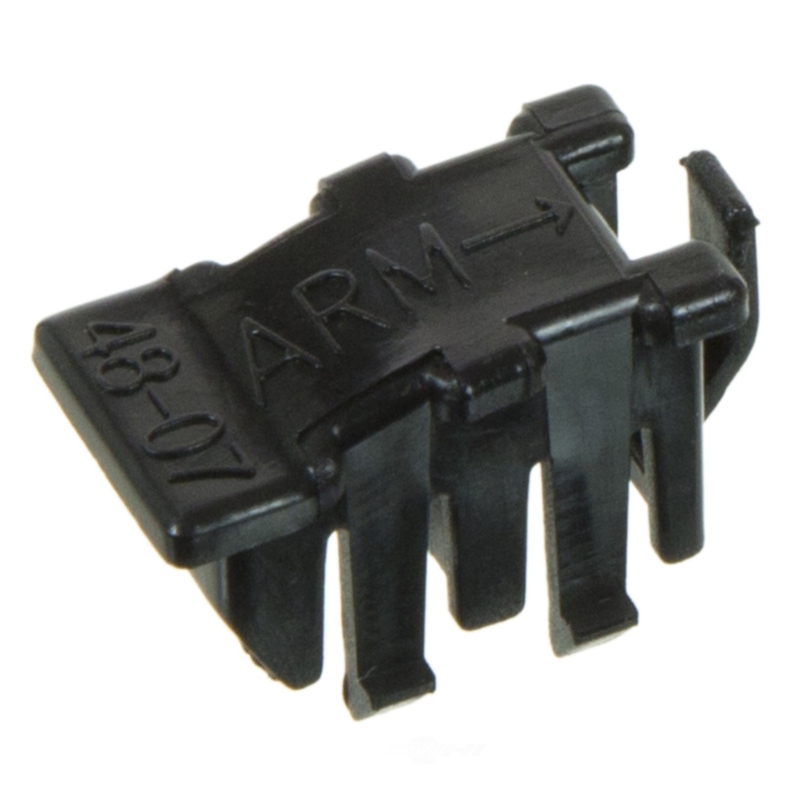 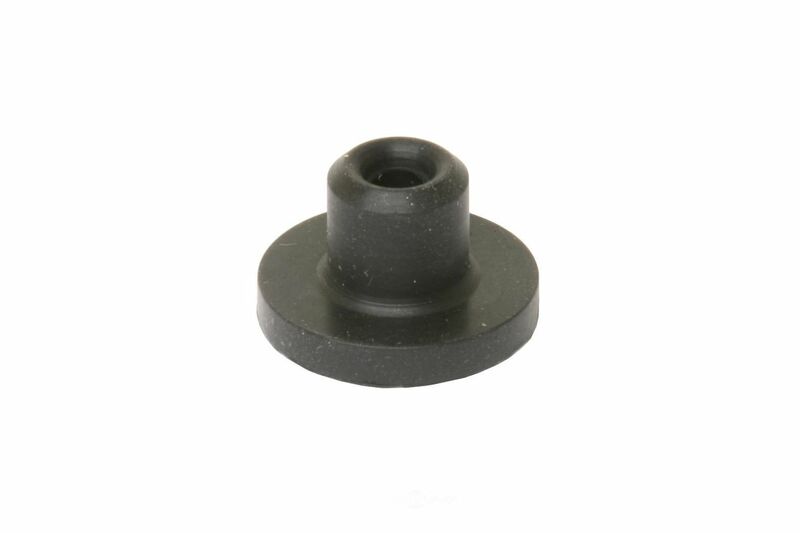 The DORMAN - HELP Windshield Wiper Linkage Bushing contains no remanufactured components, and is designed to operate in either city or highway driving. 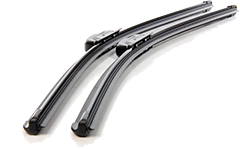 The PRONTO/PREMIUM VISION Windshield Wiper Blade contains no remanufactured components, and is designed to operate in either city or highway driving.